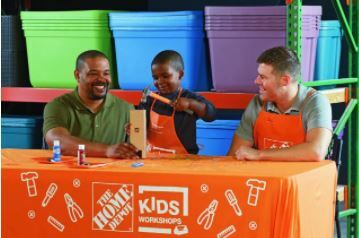 The next free kids workshop at Home Depot will be held on Saturday April 7, 2018 from 9am – 12pm. 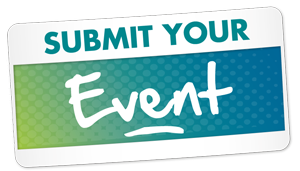 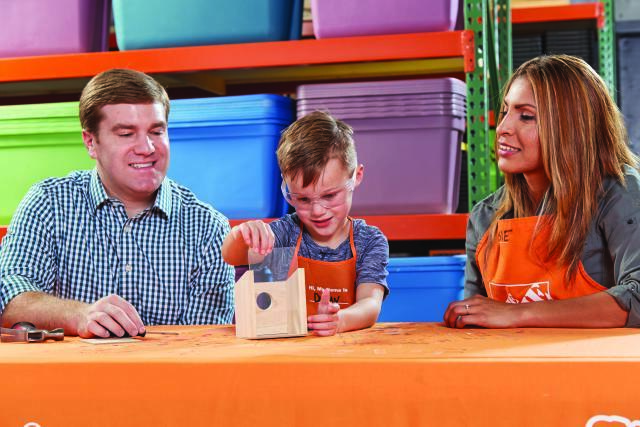 The next free kids workshop at Home Depot will be held on Saturday March 3, 2018 from 9am – 12pm. 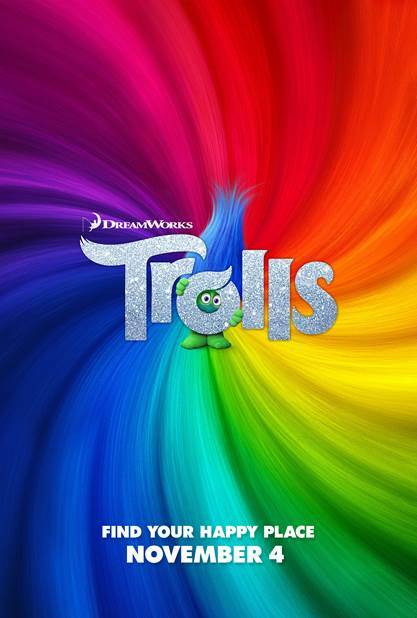 TROLLS hits theaters on Friday November 4th, but we have your chance to see the movie before it hits theaters. 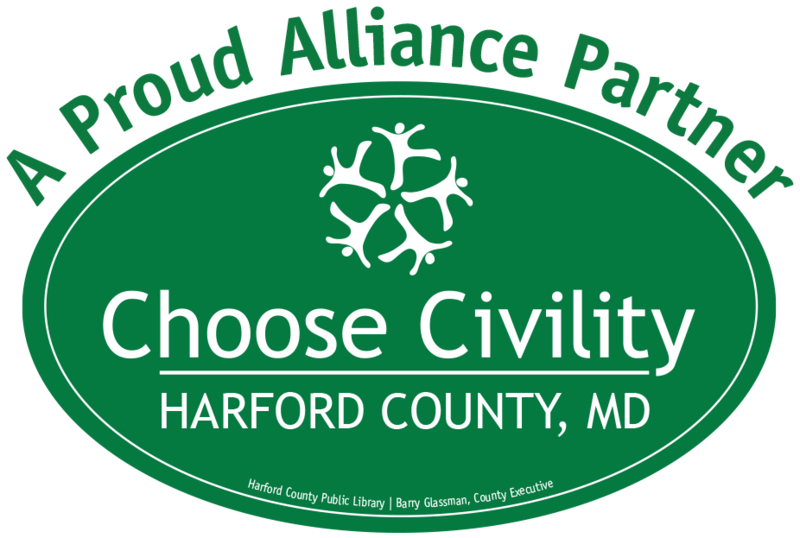 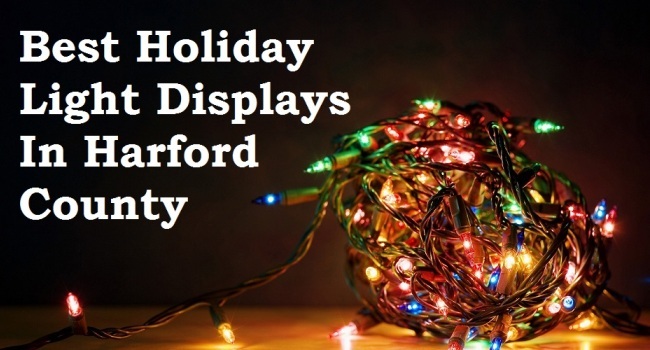 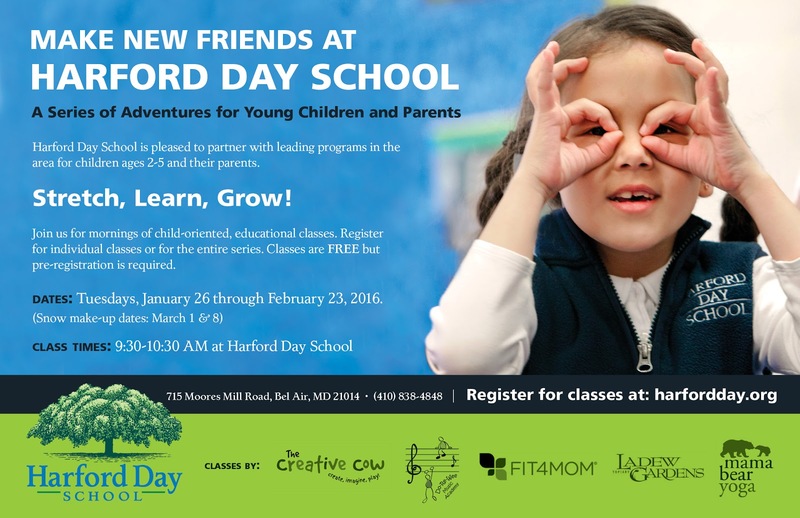 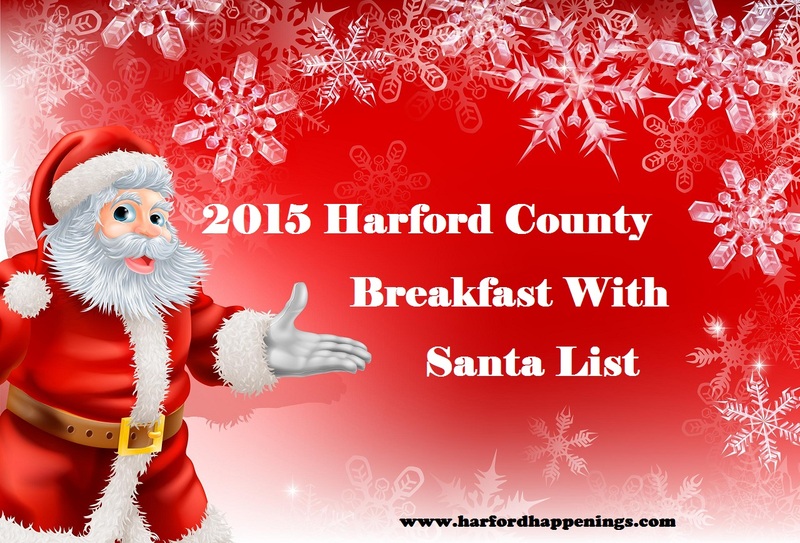 2015 Harford County Breakfast with Santa List!